Now if you had been following along with us in the past couple of days, you may have had some luck with some bets on the World Cup in Russia, and today the action continues with the second matches in Group A & Group B. The first match of the day is the Group B match between Portugal v Morocco, which sees Cristiano Ronaldo coming off the back of his amazing hat-trick against Spain in a 3-3 draw, whilst Morocco are playing their second match after their calamitous last minute own goal against Iran, giving them 0 points, so far. Morocco were thoroughly unimpressive in that match, plus, striker Nordin Amrabat suffered a concussion and is a doubt for selection for the North African side. Whilst, Midfielder Nabi Dirar is also doubtful for this match. Portugal look set to field the same side as in the last match, with Gonçalo Guedes looking set to keep his place alongside Cristiano Ronaldo in attack. In the second match of the day, this time in Group A sees Uruguay v Saudi Arabia with Uruguay looking to run riot on an already proven terrible team in Saudi Arabia. Uruguay will be pleased with their late winner against Egypt to claim three points and put them in pole position leading into this match. The striker force of Luis Suarez and Edison Cavani will be savouring all the goals that they can score in this contest against the worst team in the tournament, so we can expect quite a few goals today. Saudi Arabia manager Antonio Pizzi will consider making changes after losing 5-0 to Russia in the opening game of the tournament. The Saudi Arabia football federation is so disappointed in the performance, that they said that there will be consequences for certain players. Yikes! In the second match of the day in Group B, it’s Iran v Spain, and which should be a comfortable victory for Spain, who will need three points. 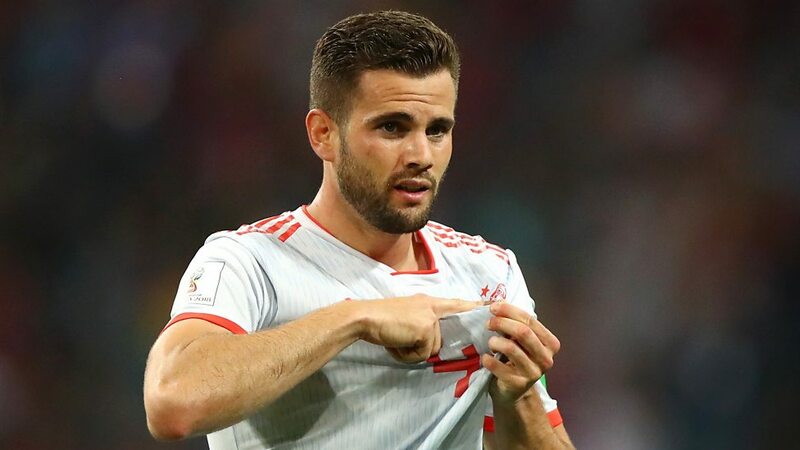 Iran will be confident after getting three points in the last match against Morocco with that big stroke of luck, but they know that they are no match for the Spanish side that will look to demolish them from the first minute. Diego Costa will look to add to his two goals in the last match, whilst other goalscorer Nacho will keep his place ahead of Diego Carjaval. Iran are missing three players through injury, including Cheshmi, Ebrahimi and Jahanbakhsh, going into this match. Iran will find it a hard days work against a Spain side, full of confidence despite parting ways with Lopetegui just two days before the tournament, replacing him with Fernando Hierro, the Spain and Real Madrid legend. The only question now is by how many goals will Spain win by?